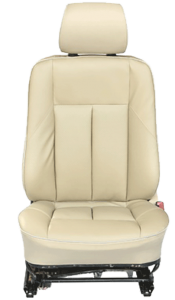 Ocala Car Audio offers leather upgrades for classic and late-model car, truck and SUV seating surfaces. Whether you’ve put your trusted daily driver through the wringer or want to add some style and a personal touch to your weekend cruiser, we have a solution for nearly every application. Let’s look at a few of the options available to make the interior of your vehicle look like new. Our leather upgrades aren’t just slip-on generic seat covers. We provide a complete upholstery replacement solution. Each seat will be removed from your vehicle and disassembled on a workbench. The existing upholstery is removed, and we check the condition of the brackets and springs. 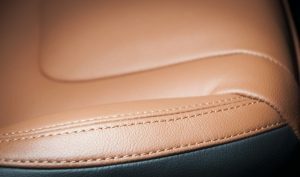 New leather upholstery is sewn together using templates specific to the year, make, model and trim level of your vehicle. Finally, we install the new upholstery and work it into position for a wrinkle-free fit that looks like it just rolled off the assembly line. 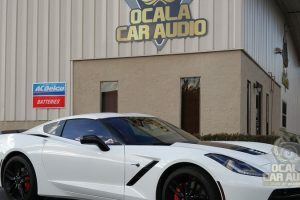 The result is the type of perfection you have come to know and expect from Ocala Car Audio. You have your choice of more than 100 leather colors. We can source perforated duo-tone leathers, tooled leather, exotic synthetics and super-soft suede materials. Pick the color you want or choose a two-tone design in a pattern that suits you. We can add an accent piping or stitching color for a little extra style, or you can choose custom embroidery and embossing for a unique, modern look. Diamond or double-diamond stitching is also available or the center panels. If you have a Jeep or want a rugged off-road look for your truck, we can provide authentic Realtree AP-XTRA and MAX-5 patterned synthetic leather materials. 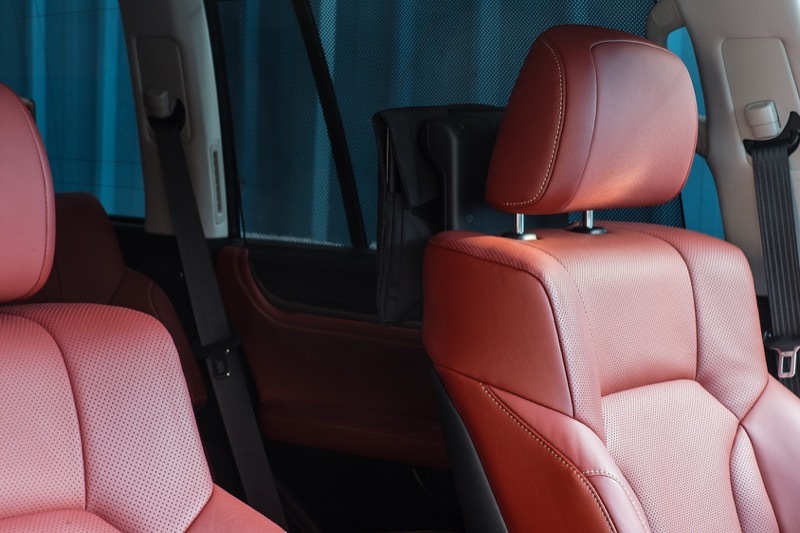 While we have your seats apart, we can install seat heaters to give your back a break after a long day at work or a cooling system to help refresh you. Ask us about adding a remote car starter to your vehicle to make getting into your car or truck more comfortable and much safer on a hot summer day. Don’t trust your car or truck to just anyone. Removing the seats from a late-model car requires knowledge of how airbag and safety systems work. 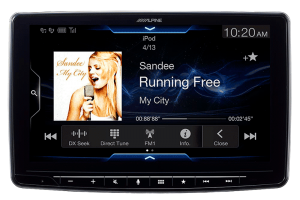 Our technicians work with the electronics in cars and trucks every day. 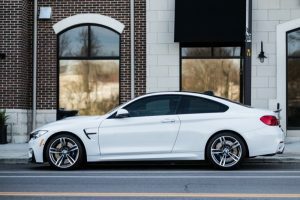 We have the tools, training and processes to ensure that your upgrade looks flawless and that your vehicle’s interior is reassembled to look perfect and function reliably. Whether you are refreshing a classic cruiser, adding some style to your daily commuter or simply need to repair damaged or vandalized upholstery, we have a solution for most vehicles. Our sales team will work with you to develop a leather upgrade that will look great. 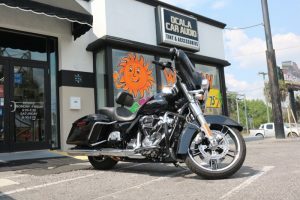 Drop by Ocala Car Audio to find out how we can refresh your vehicle with a new leather interior. We are located at the corner of South Pine Avenue and West Silver Springs Boulevard and are open 9-5 Monday to Friday and 9-2 on Saturdays. Let us show you why have been chosen as one of the top 50 mobile enhancement retailers in North America since 2010. 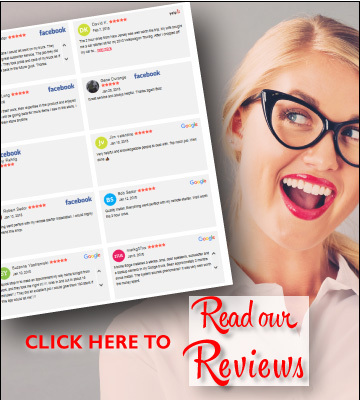 For more information, give us a call at 352-512-9897 or send us an e-mail using our contact page.